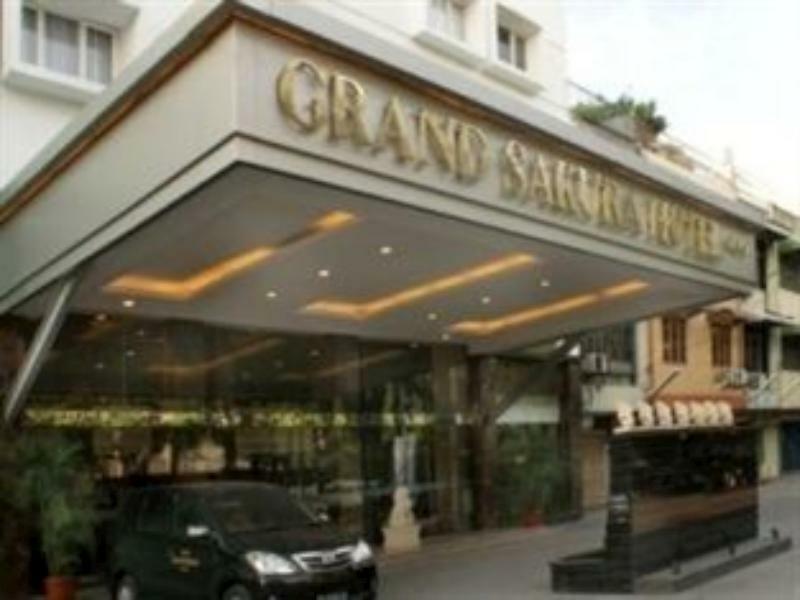 The Asean International Hotel Medan lies only 4 km (2 miles) away from the airport. The Asean International Hotel Medan lies only 4 km (2 miles) away from the airport. With the guests' convenience in mind, each of the 220 guestrooms at the hotel is well designed and fully equipped to cater to the demands of corporate and holiday travelers looking for unique accommodation in Medan. Each guestroom is tastefully appointed with non smoking rooms, air conditioning, desk, hair dryer, in room safe, television, television LCD/plasma screen. This beautiful Medan accommodation provides 24hr room service, shops, executive floor, elevator, coffee shop, bar/pub, laundry service/dry cleaning to suit all guests' utmost convenience. For guests to unwind, the hotel offers a variety of facilities and services including massage, jacuzzi, gym, sauna, steamroom. With elegant facilities and hospitality, guests at this hotel will surely have an impressive stay. To make your reservation at the Asean International Hotel quick and easy, please select your preferred dates of stay and proceed with our secure online booking form.